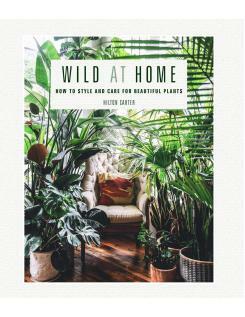 Take a tour through Hilton's own apartment and other lush spaces, filled with a huge array of thriving plants, and learn all you need to know to create your own urban jungle. 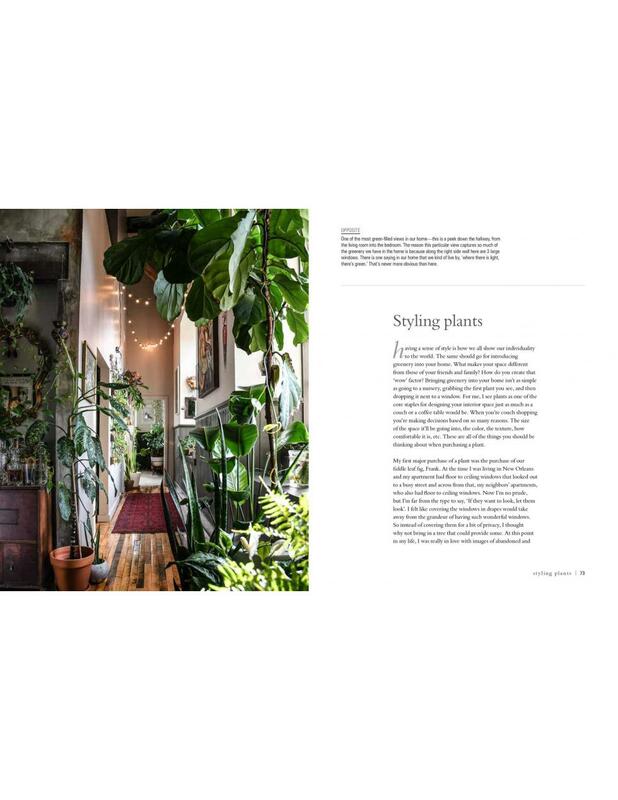 As the owner of over 200 plants, Hilton feels strongly about the role of plants in one's home - not just for the beauty they add, but for health benefits as well: 'having plants in your home not only adds life, but changes the airflow throughout. It's also a key design element when styling your place. For me, it wasn't about just having greenery, but having the right variety of greenery. I like to see the different textures of foliage all grouped together. You take a fiddle leaf fig and sandwich it between a birds of paradise and a monstera and.. yes!' 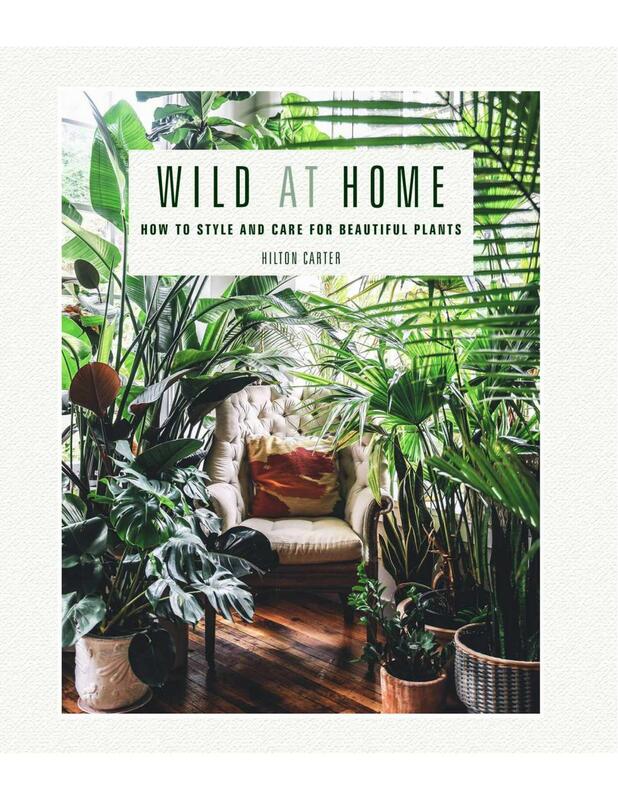 You will be armed with the know-how you need to care for your plants, where to place them, how to propagate, how to find the right pot, and much more, and most importantly, how to arrange them so that they look their best. Combine sizes and leaf shapes to stunning effect, grow your own succulents from leaf cuttings, create your own air plant display, and more.